See Beyond Where You Can See (SBWYCS for short). 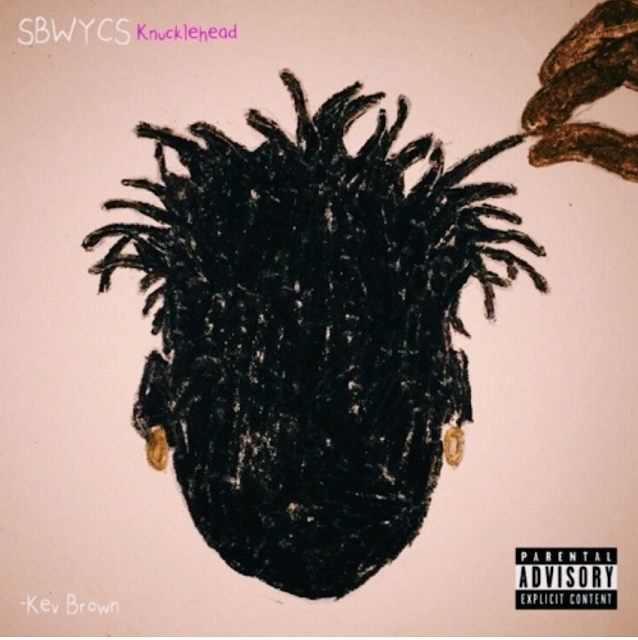 SBWYCS follows up his debut independent release The Art of Originality with over 25K listens and 500 likes. See Beyond Where You Can See features smooth R&B vibes coming from some young, popular talent in Atlanta including Yung Baby Tate, Honey Simone, Izzy Jone$, L1NDA, The Section, Sensei Bueno, Jade Alexandria, Bruce Ray, Killbenj, Bria Dene and Grimm Lynn.